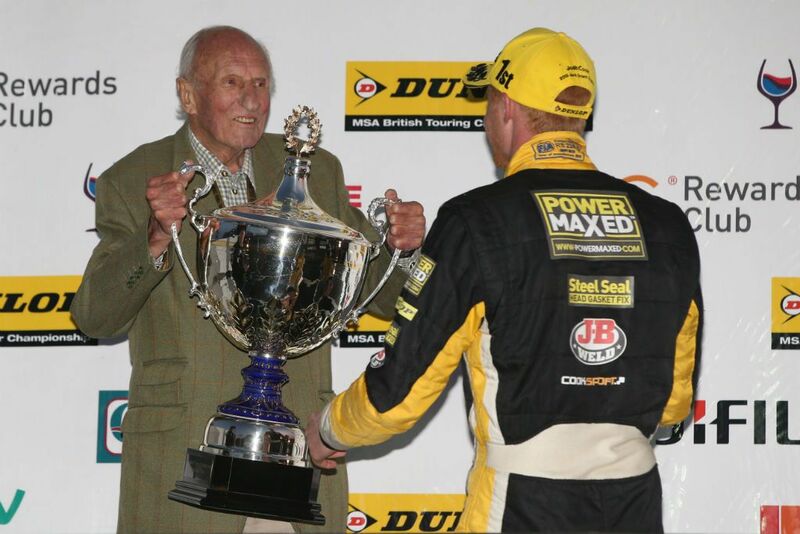 The BTCC arrived in Scotland under a cloud following the death of the series first champion “Gentleman” Jack Sears. Sears was honoured on the grid prior to the day’s first round with a minuet silence impeccably by the fans and drivers alike and followed by a minuets applause for the late two time Saloon Car Champion. 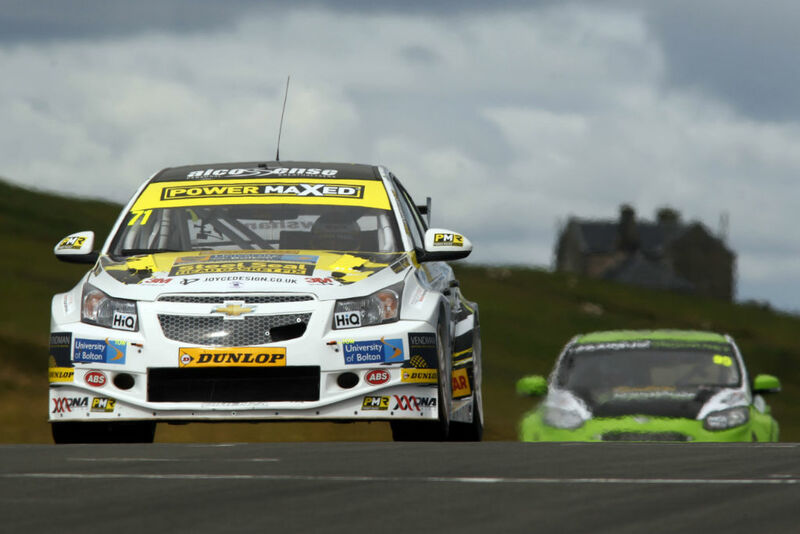 On track, Dave Newsham made a return to action in the Power Maxed Chevrolet Cruze, standing in for the father to be Kevin Fletcher for this event, elsewhere on track Jason Plato was making his 500th start in the BTCC in the first event and started in perfect fashion by parking his BMR Subaru Levorg on the pole position ahead of the Toyota Avensis of Speedworks Motorsports star Tom Ingram. Championship challenger Sam Tordoff was 3rd in the JCT600 Gardx WSR BMW with the sister machine in the IGH Rewards colours of Jack Goff next. Plato’s BMR Subaru team mate Colin Turkington was up next ahead of the Motorbase run Pirtek Racing Ford Focus of Andrew Jordan with Adam Morgan’s Wix Racing Mercedes A Class, Matt Neal’s Yuasa Honda Civic Type R, Rob Austin in the Handy Motorsports Toyota Avensis and the returning Dave Newsham 10th. 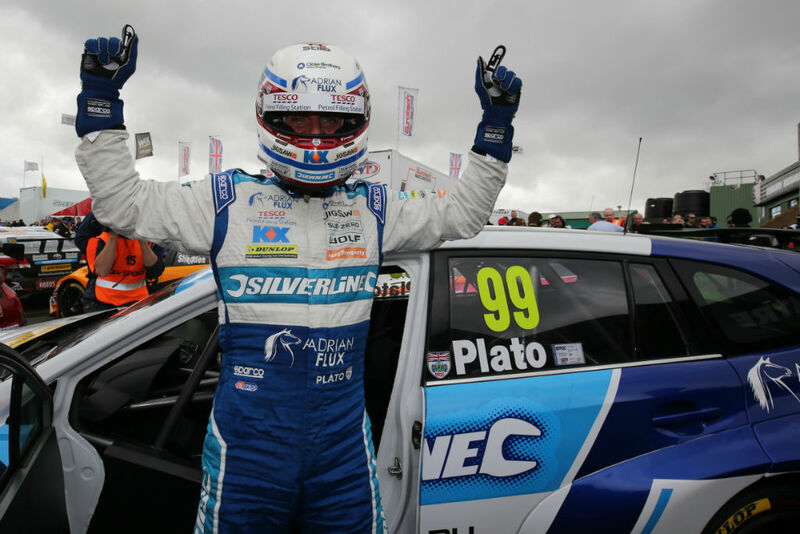 A textbook lights to flag victory saw Plato score victory in his 500th start from Goff and Turkington, Plato started strong and was soon putting a gap on the BMW driver who had got up to second after passing his ballast heavy team mate Tordoff. 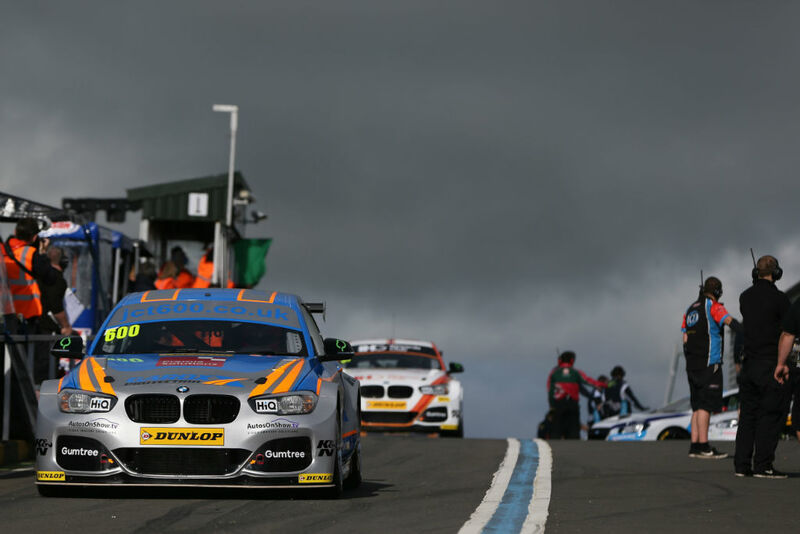 Turkington also dispatched of the BMW pilot as the weight hurt the championship challenger after a short safety car period following – ironically – the removal of BMR Subaru team mate of Warren Scott. Ingram would take 4th ahead of Tordoff. Jordan would take 6th ahead of Newsham and the Yuasa Honda duo of Neal and reigning champion Gordon Shedden with Rob Austin rounding out the 10. 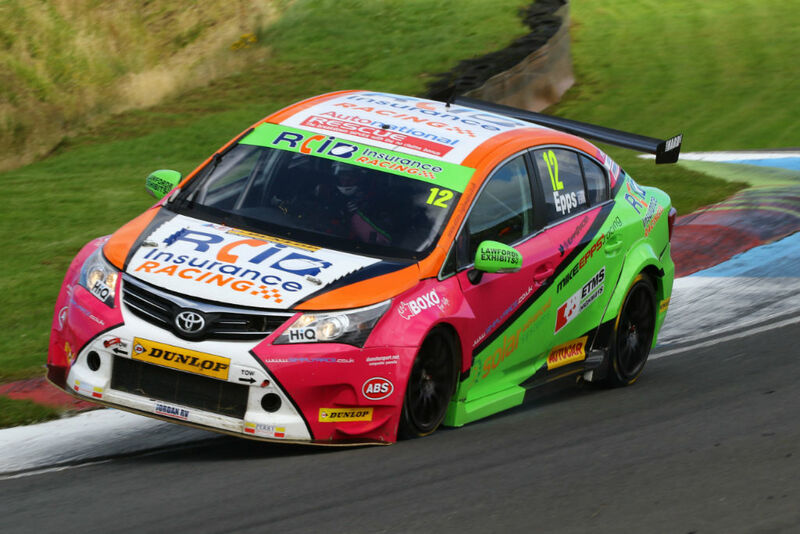 Plato looked as if he would repeat his race 1 victory as he settled into a rhythm defending hard from both Tordoff and Turkington for the majority of the contest. Neal, however had other ideas, chasing down the leading pack to set up a grandstand finish as, in a contrast from the previous meeting at Snetterton, the racing was close, exciting and clean. 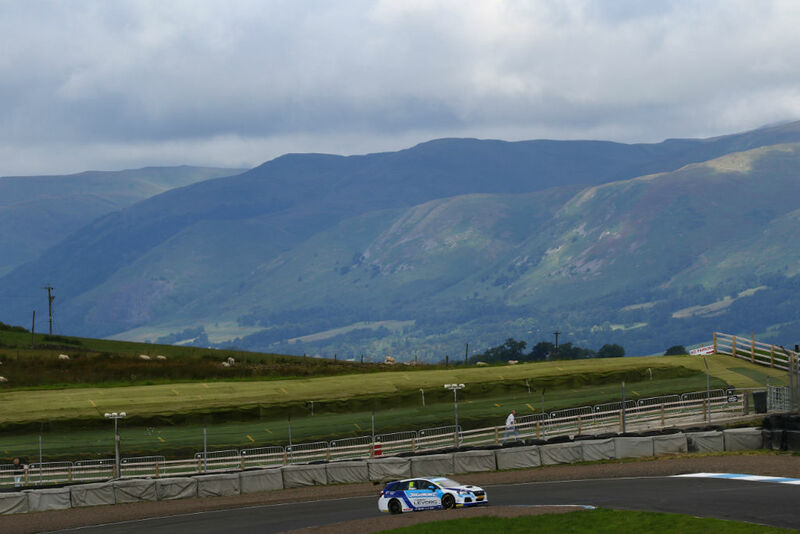 Neal disposed of the Subaru and the BMW and set about Plato ahead with the laps ticking down before making the move at the beginning of the penultimate lap. 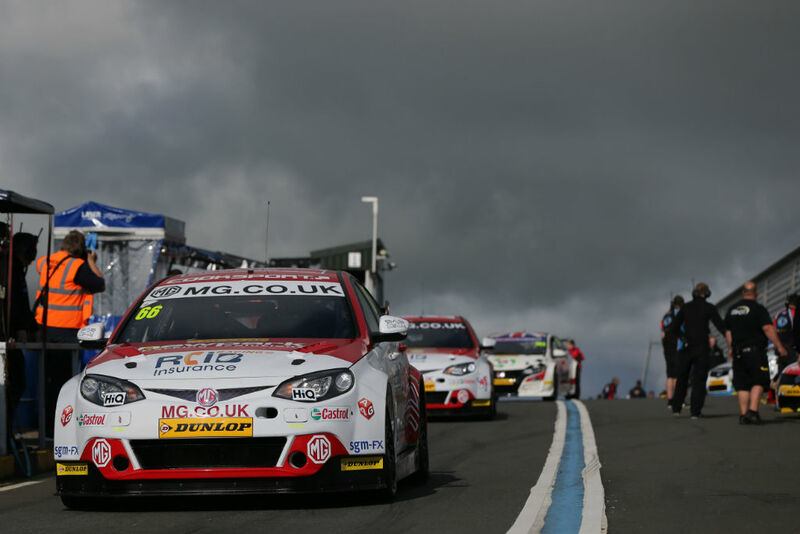 Tordoff had followed the Honda man through for second at the flag ahead of the Subaru pair of Plato and Turkington. Rob Collard in his JCT600 Gardx BMW was 5th from 17th on the grid ahead of Mat Jackson in the Motorbase Focus 6th – Jackson would go on to benefit from a pole position in the 3rd race of the day however. Goff would take 7th ahead of Jordan, Shedden and Aiden Moffat in the Laser Racing Mercedes taking 10th. 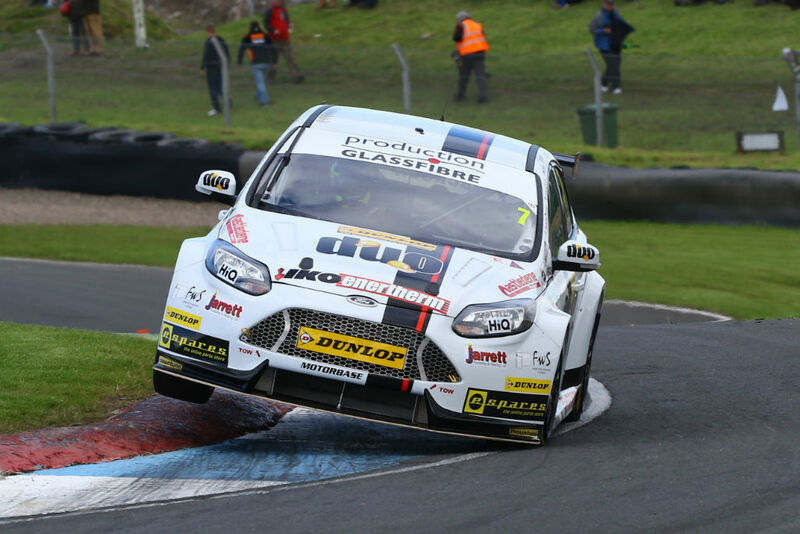 Jackson drove possibly the widest Ford Focus ever seen to keep a train of 5 cars behind him at the flag to take his 4th victory of the campaign and keep himself in the title challenge. Collard was first to tackle the Ford racer before being speared out of the contest early on by Turkington’s Subaru in a rather ambitious move by the two time champion. This didn’t bring any rest bite for Jackson as his mirrors were soon full of both Tordoff and Plato all vying for the final victory of the day. 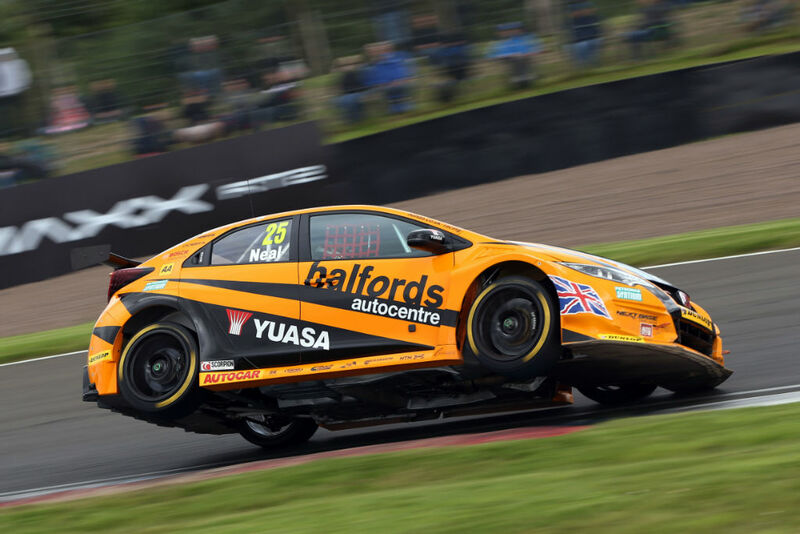 The lead three soon became the lead five as the Honda pair of Neal and Shedden joined fight. However, another great display of fast, fair and edge of your seat driving saw Jackson take the victory from Tordoff, Plato, Shedden, Neal, Austin, Morgan, Moffat, Jordan and Goff. The results see Neal gain ground on the title race as he moves to second in the table behind Sam Tordoff making the most of his weekend with three solid points finishes. Leader going into the weekend Rob Collard was the biggest loser following the contact from Turkington in race 3, he drops to third 32 points off the lead.